To prove that the defendant committed an assault and battery on an elderly or disabled person under G. L. c. 265, § 13K, the Commonwealth would have to show the following beyond a reasonable doubt: (1) that the defendant touched the alleged victim, without having any right or excuse for doing so; (2) that the defendant intended to touch the alleged victim; (3) that the touching was either likely to cause bodily harm to the alleged victim, or was done without his (her) consent; and (4) that the alleged victim was either elderly (over sixty years old) or disabled (a person with a permanent or long-term physical or mental impairment that prevents or restricts the individual’s ability to provide for his own care or protection). Although the charges are serious, it seems that the defendant may well have an argument that any touching that he engaged in was in fact justified under the law. Specifically, a person is allowed to act in self-defense. If evidence of self-defense is present, then the Commonwealth must prove beyond a reasonable doubt that the defendant did not act in self-defense. To do so, the Commonwealth must demonstrate one of the following things beyond a reasonable doubt: (1) that the defendant did not reasonably believe that he was being attacked or immediately about to be attacked and that his safety was in immediate danger; or (2) that he did not do everything reasonable in the circumstances to avoid physical combat before resorting to force; or (3) that he used more force to defend himself than was reasonably necessary in the circumstances. Considering the fact that the alleged victim reached for his belt and made motions to indicate that he was about to hit the defendant, the defendant seems to have a strong argument that he reasonably believed that he was being attacked. Likewise, it appears that the alleged victim initiated the physical aspect of the fight, as the defendant had merely been yelling at his step-mother until the alleged victim indicated that he was going to hit the defendant. As such, the defendant seems to have a strong argument that it was in fact reasonable to use force and that there was nothing he could have done to avoid combat. 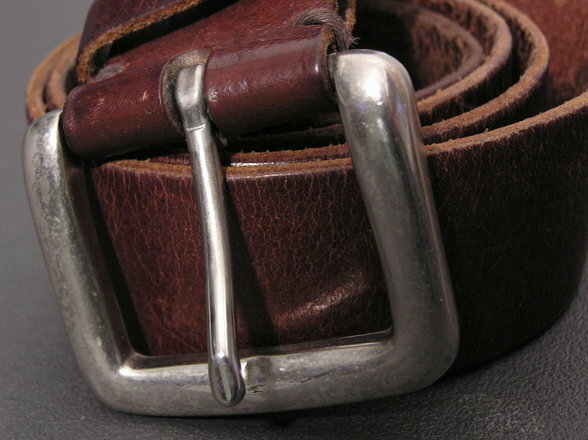 Finally, the defendant may have an argument that did not use excessive force in light of the alleged victim’s threatening behavior, particularly the fact that he appears to have threatened the defendant with a weapon – his belt. The fact that the defendant seems to have arguments in his defense, however, does not mean that he is not in need of an attorney – the charges against him are particularly serious in light of the fact that his brother is disabled. If you or a loved one is facing a similar situation, you, like the defendant here, will need an experienced attorney who knows how to defend your case and present your side of the story to the court and the jury. Attorney Daniel Cappetta has successfully represented numerous clients and always fights for the best outcome possible. Call him today for a free consultation.